Child marriage is a serious violation of human rights and a form of violence against girls. It can have profound consequences on a child’s survival, health, education, development and well-being and is often carried out against their will and best interests. Girls who marry are at a high risk of early childbearing, maternal mortality and are also often socially isolated – cut off from family and friends and other sources of support. 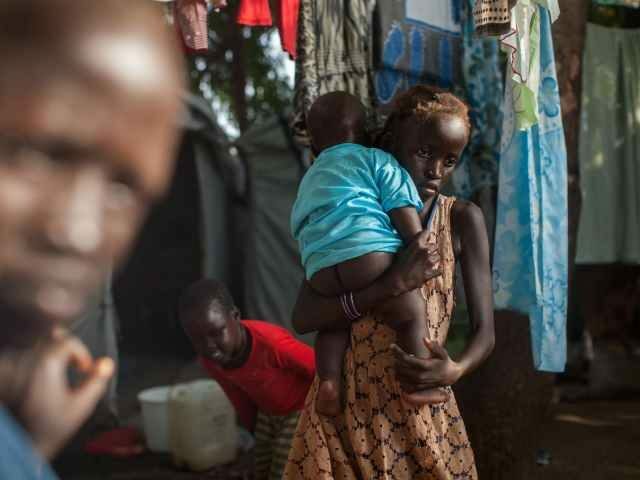 Article 15 of the Republic of South Sudan transitional constitution states that any person of marriageable age has the right to form a family, and Article 17 guarantees women and girls the right to consent to marriage. Article 17 also defines a child as anyone under the age of 18, and further states that the best interests of the child will be protected in all matters related to his or her life, and that they should not be subjected to exploitative practices or abuse. We as Plan International call for the full and effective enforcement of these laws. According to Business Insider‘s Alexandra Ma, who reached out to Facebook over the incident, the social network did not take action against the post until over two weeks after it was published on the platform.